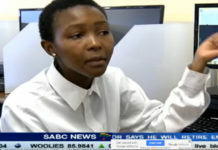 A 17 year-old South African learner from Somerset West has been named the best mathematics student in the world in the International Cambridge University Examinations, scoring the maximum marks in the advanced mathematics and chemistry exams. 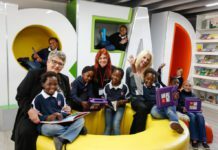 The Gauteng government, national government and the Bill and Melinda Gates Foundation have joined forces to increase the technology available in libraries in South Africa. 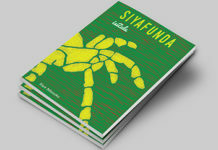 The most recent library to be upgraded is the Nkalimeng Leutsoa Public Library in Sharpeville. 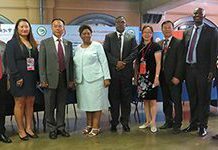 A new planetarium has been opened at the Sci-Bono Discovery Centre in Joburg, part of an agreement between the Department of Basic Education and China. 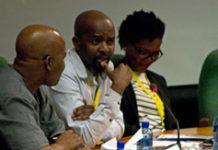 At the opening, the minister also gave an update on the progress of teaching Mandarin in South African schools. 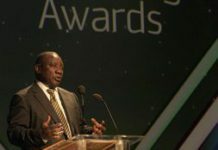 "We acknowledge your dedication and selfless service to the betterment of our country," Deputy President Cyril Ramaphosa said at the National Teaching Awards on Saturday, an event celebrating excellence in South African public education. 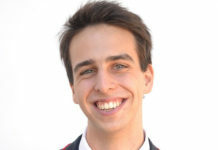 In the final between Team South Africa and Team USA in the International Schools Moot Court competition, it was South Africa that walked away victorious. 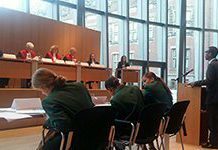 The competition took place in The Hague in Holland, seat of the International Criminal Court. 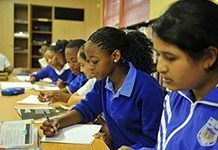 The class of 2015 number the most South African matriculants so far to have written their final exams. 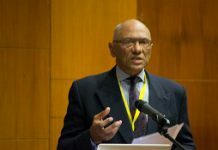 There were 110 000 more candidates who sat the National Senior Certificate Examinations in the last year compared to 2014, achieving a pass rate of 70.7%.